I go on vacation for one week, and the Michigan Supreme Court drops a bombshell on credit scoring while I’m gone. Last Thursday, the Court issued an opinion, in a bitterly divided 4-3 ruling, that allows Michigan’s auto insurance companies to use a person’s credit report to determine rates for people. The Court majority even said state regulators exceeded their authority when they banned the practice as discriminatory. But it is discriminatory. And it makes zero sense. Let’s be very clear on this: credit scoring using credit reports is by definition, discriminatory. It is also perniciously evil. Read here about your No-Fault insurance rights. I’ve been asked a lot about this over the years. Let me explain why I think this ruling – along party lines with the Court’s Republican justices all voting in favor of allowing credit scoring – is a really, really bad idea for everyone in Michigan but the auto insurance companies. First, credit scoring operates on a discriminatory level of lumping correlation evidence into the same concept as causation, which is utter nonsense. For example, saying that people with good credit ratings make fewer claims than people with bad credit ratings is not a logically persuasive argument. There may be correlation, but that is not the same thing as causation. It’s the same thing as saying that all heroin users started by drinking milk. Yes, there is a correlation, but it’s an example of false causation using a correlation. The “justification” is that poor credit score people have more claims, but that is because they also tend to have much lower deductibles, which also translates into more car accident claims. And more importantly, credit ratings, as most Americans know, are notoriously inaccurate and very hard to correct. This decision actually penalizes and punishes responsible people in Michigan. A decision by someone to pay off their credit cards and/or cancel a credit account does not make anyone a better driver or prevent more car accidents as far as I can tell, but now their insurance rates will also rise. In fact, one real shame about this decision is it hurts financially responsible people; because these are the same people who choose not to have credit card debt, avoid over reliance on multiple forms of credit, avoid owning surplus credit cards, or prefer to pay in cash for things they can afford. Oops, their rates just went up too. This decision exposes the utter nonsense of all the “free market” talk that the Republican party says they stand for, and is really just a giant giveaway to the insurance industry in Michigan, so they can further sweeten already outrageously high insurance company profits in this state (this is why the Insurance Institute of Michigan, which represents 39 auto insurance companies in Michigan, was lobbying so hard for this). For my friends in Detroit and Democratic legislators who mistakenly believe the solution is in No-Fault reform, the answer is not dismantling Michigan’s auto insurance and No-Fault system. Our No-Fault system is the nation’s best. The answer is allowing the state to regulate, as almost every other state in America does, the profit margins of the automobile insurance companies that do business in Michigan. 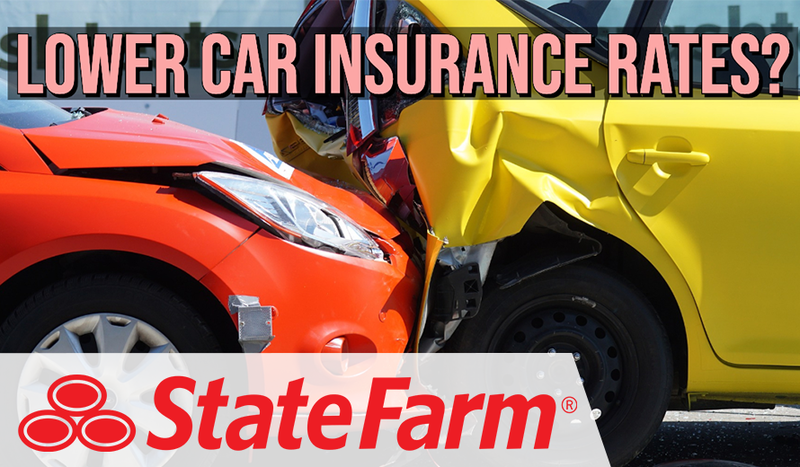 Read here on why your auto insurance is so expensive. And finally, as an insurance attorney who handles lawsuits for Michigan No-Fault benefits, the thing that bothers me most about this terrible decision is that it is one more way that human beings are removed from underwriting decisions. More authority is given to computer programs that are written with only one thing in mind: maximizing insurance company profits. Not exactly what Michigan needs right now. But hey, the auto insurance companies are happy. – Steven M. Gursten is recognized as one of the nation’s top attorneys in serious car and truck accident injury cases and automobile insurance no-fault litigation. Michigan Auto Law has received the largest reported jury verdict for an automobile accident case in Michigan in seven of the past 10 years, including 2009, according to published reports. What No-Fault benefits are available?